This is my little Furniture Painting Partner, and that’s how we roll. Hi All! 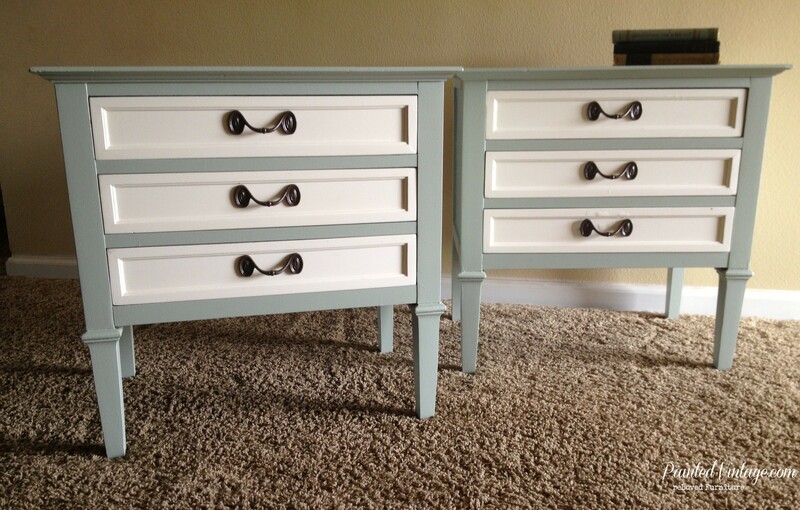 Thanks for stopping by my little painted furniture blog. My name is Sherri Reyes, and I’m on a mission to rescue, restore and re-home unwanted and neglected furniture!! I’m just a small town girl who loves to paint… I’m a working wife and mother of 3, and I’ve been 27 for as long as I can remember! I live in a tiny little ranch house in Southern California. In my spare time (which is from like 10:00pm until 10:07pm) I restore unwanted and neglected furniture to resell. I have an on-going love affair with Ballard Design… However- I’m more in love with the thrill and challenge of recreating those high end looks out of thrift store finds, a little creativity, and possibly some gorilla glue. While Craig is my ultimate BFF, I’m also a thrift store / yard sale / Goodwill junkie, always in pursuit of that next can’t-live-without-project. You can read more about my Confessions of a Furniture Addict here. So, if you’re the type who loves a bargain, stalks Pottery Barn, and has piles of laundry- YOU and I were probably separated at birth!! My background is in paint. As a licensed Painting Contractor, and the founder of a Home Staging Company, I have enjoyed a career that has blossomed out of a necessity for beautiful decor and a love of repurposing! In my past life, I spent nearly a decade managing a Paint and Wallcovering store. After I was trained in color theory, there was no looking back! I started this blog because I love to create. I love to inspire and I love to be inspired. I hope to share with you my painted furniture projects, tips and tricks on how to paint furniture and repurpose décor without spending a fortune! So let’s get creative and enhance our spaces while saving money and the environment. You can read more about my reLoved Furniture mission here. 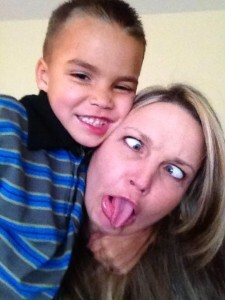 Some things I’ve learned the hard way… you don’t have to!! Painted Vintage Reloved Furniture, located in Southern California- offers one of a kind painted furniture selections that have been salvaged, restored and professionally refinished.